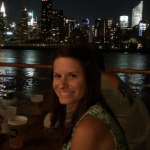 We've Got An Update on The Latest at Brick Cafe! 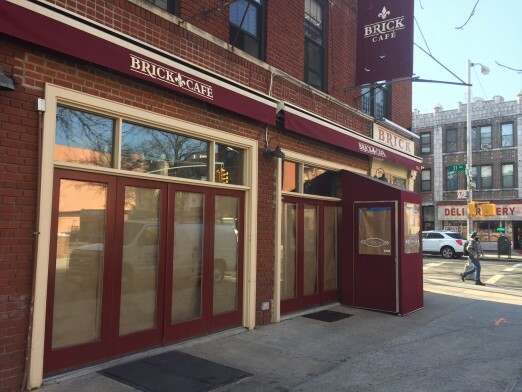 What’s The Latest With Brick Cafe? Where To Watch The Mets In the World Series! We talked to Paul, the new chef at Halsey’s Tavern/Brick Cafe, and we finally have some answers about the result of all the renovations. The headline: Brick Cafe is now Mom’s. Mom’s should be making its debut in a few weeks. Are you excited? We are! I’ll miss the original Brick. It’s actually where I would take my mom when she visited. Simple, but high quality French and Italian bistro fair is getting harder to come by. Daniel- pie vs. cakes has been in the works longer than Chinese Democracy. Another place for comfort food doesn’t seem really unique. And the name is just terrible. Liked Brick years ago when it was one of the better local options, but rarely went there anymore. My mom doesn’t make burgers and milkshakes, she taught us to eat like an adult. More junkfood for the pasty midwestern transplants. 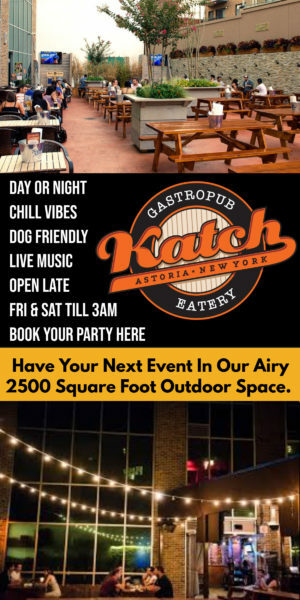 When is the last time a new full service restaurant opened in Astoria touting “healthy” food?? 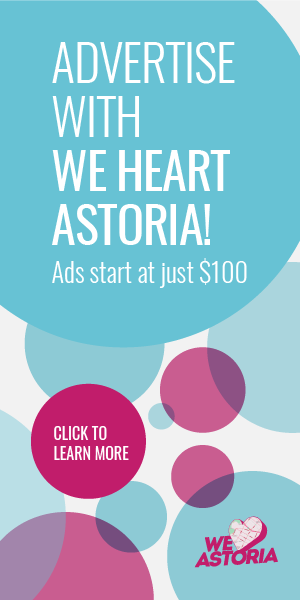 Astoria is becoming like brooklyn, trying to go with the trends and it’s going to get old very quickly. It needs to stick to it’s roots, comfort food is over. This is a bad idea. Too many “comfort food” restaurants in the neighborhood. Also, Pie vs Cakes is specializing in milkshakes. I miss the bistro. That’s something original. Not excited. Wont sample. Liked Brick. Ciao. RIP Brick. I remember I was a teen when you guys first opened up and it was the time Astoria started to get lots of cafes and eateries. Always wondered when the name would be changed since it wasn’t really a cafe. One era ends and another begins! Hope for much success!